Leary Group is a property management group that owns and/or operates commercial holdings in Kissimmee, Winter Park, Orlando, Mt Dora, Haines City and Winter Garden. We also own and operate Flange Skillets International, which designs and manufactures gasket positioning devices for the oil and gas sector. 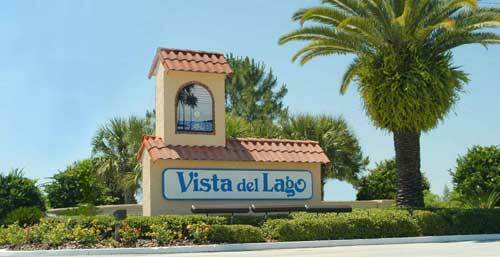 Vista del Lago is a manufactured home community in Central Florida providing a resort lifestyle for residents and guests of all ages. CFL Property Group provides Central Florida with full-service commercial property management services and is the entity responsible for overseeing all Leary Group properties. 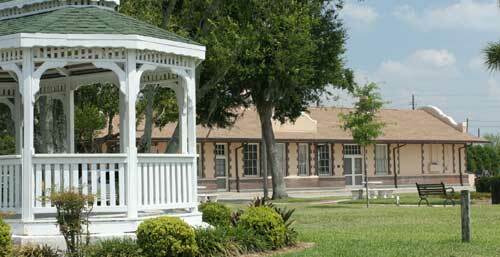 The Lumber Yard is a newly renovated structure that was once the Winter Park home of Thomas Lumber. The building is divided into four individual tenant spaces along the home design/furnishings corridor of N Orange Avenue. Flange Skillets International, LLC designs and manufactures gasket installation tools for the oil and gas pipeline industry. Its gasket installation tools, called Flange Skillets™, provide divers with a safer and faster way to place gaskets within the flange assembly even in near zero visibility. The Shoppes at Vista del Lago is located nearby Disney World and consists of +60,000 square feet of retail shopping spread over three buildings. Plans call for another three buildings to complete the complex. Vista A/C Mini-Storage offers climate controlled, secure storage space ranging from 5 x 5 ft. to 10 x 15 ft. Our facility is fully equipped with state-of-the-art security cameras and electronic touchpad access.